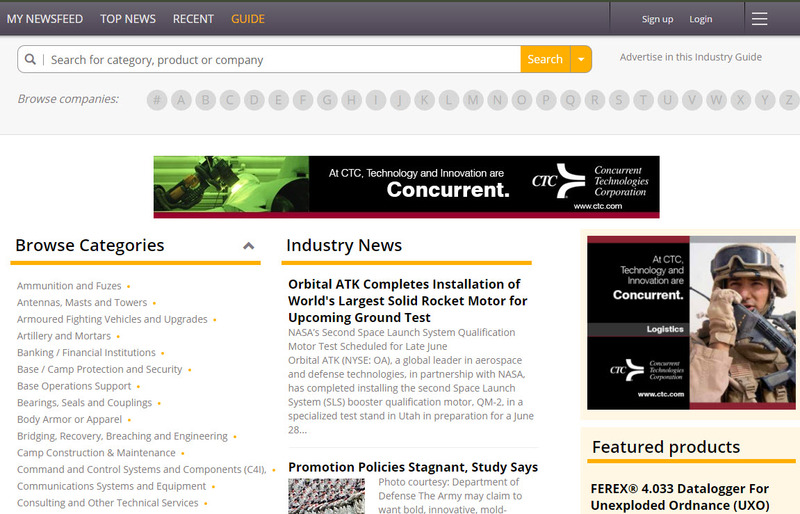 Harris Corporation is a top 10 defense company solving customers’ toughest challenges by providing innovative solutions that connect, inform and protect. Harris supports government and commercial customers in more than 100 countries and have approximately $7.5 billion in annual revenue and 21,000 employees worldwide. Over the last 120 years, Harris Corporation has grown to become a global provider of mission-critical products, systems, and services in technology areas, such as tactical communications, electronic warfare, air traffic management, geospatial, space and weather. With thousands of engineers and scientists and an industry leading commitment to research and development, Harris Corporation is a proven technology innovator responsible for an expansive list of industry firsts and achievements. Operating with an agile, commercial mindset ensures the ability for Harris to closely manage costs and schedules to meet even the most demanding customer’s budgets and deadlines. Harris serves its customers through four business units: Communications Systems to serve markets in tactical communications, defense, and public safety networks; Space and Intelligence Systems to provide complete Earth observation, environmental, geospatial, space protection, and intelligence solutions from advanced sensors and payloads; Electronic Systems to offer solutions in electronic warfare, avionics, wireless technology, command, control, communications, computers, and intelligence; and lastly, Critical Networks to manage services supporting air traffic management, energy and maritime communications and high-value IT engineering services. Harris Corporation has served the U.S. Army for more than 50 years, providing secure and reliable communications systems to give the warfighter a tactical advantage through improved situational awareness and Command and Control (C2). 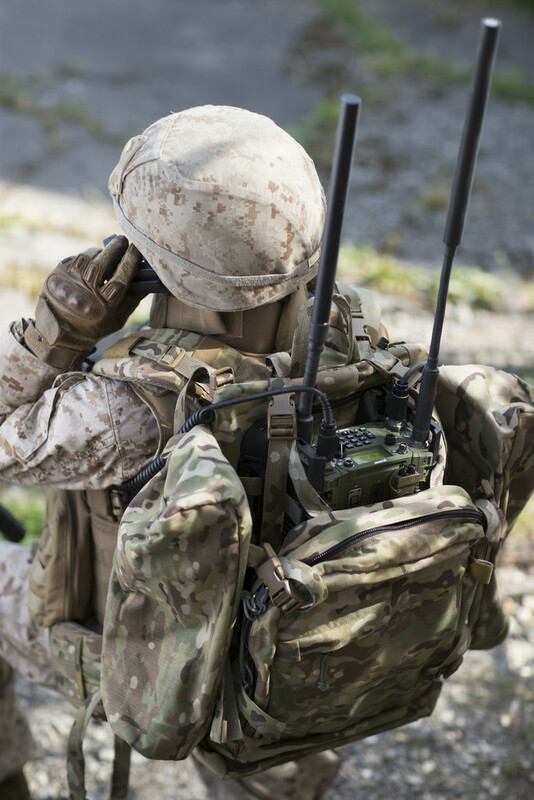 Harris supports the U.S. Department of Defense’s tactical radio modernization initiatives including the HMS Manpack, Mid-tier Networking Vehicular Radio (MNVR) and the next generation handheld radio for U.S. Special Operations to name a few of the many programs to which Harris contributes. Harris next generation radios—handhelds, manpacks, vehicular-mounted, and airborne—include multi-band, multi-session, legacy system compatible tactical radios, which address the complete range of current mission and interoperability requirements that are fully upgradeable to address changing technical standards and mission requirements of the future. The advantages of Harris radios include: the support of wideband networking waveforms, extended frequency range and significant reductions in size, weight and power (SWaP) compared with previous generations. Bridging the gap between civilian and military, Harris’ P25 compatible networks link nearly 20 military bases, providing the U.S. Army, Navy, Air Force and Marine Corps with wireless communications on base and throughout the National Capitol Region. In addition to being the global leader of tactical communications, Harris Corporation has more than 50 years of experience in providing the U.S. military with premier vision-enhancing solutions. As the world’s leading manufacturer of Generation 3 (Gen 3) image intensifier technology, Harris continues to work hand-in-hand with customers to expand night vision and vision-enhancing capabilities, technologies and resources. Harris also provides technical support, service, training and maintenance for our products to maximize customer benefits and usability. Our promise is simple: to connect, inform, and protect every customer’s mission. Harris Corporation is a leading technology innovator, solving customers’ toughest mission-critical challenges by providing solutions that connect, inform and protect. Harris supports customers in about 100 countries and has approximately $7.5 billion in annual revenue and 21,000 employees worldwide. The Company is organized into four business segments: Communication Systems, Space and Intelligence Systems, Electronic Systems and Critical Networks. Learn more at harris.com.